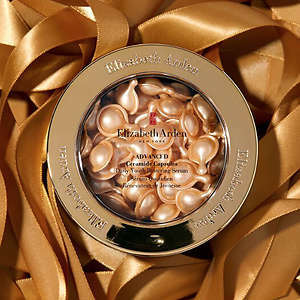 Elizabeth Arden official website now has value Gift Sets start from $29 to celebrate Mother's Day. Free shipping in US with $50 purchase. 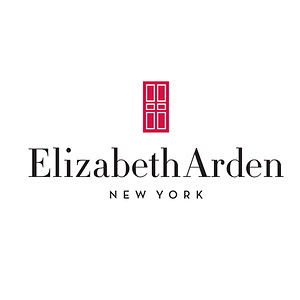 Elizabeth Arden official website now offers 20% off + Free 7-pc gift ($106 value) with any $150 purchase, via coupon code: RENEWAL . Plus, spend $175 and received SUPERSTART Skin Renewal Booster (.17oz) with code: BOOST. Free shipping in US with $50.Or, get Free 7-piece gift with any $50 purchase with code SPRING. Plus, free 2 White Tea Bath Fizz with $80 purchase with code: MOMENTS. Can't be used with RENEWAL and BOOST. 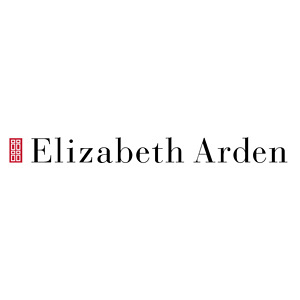 Elizabeth Arden is now offering 20% OFF plus 7 pieces of gifts with purchase via coupon code: ​RENEWAL, valid until 4/22, shop while supplies last!